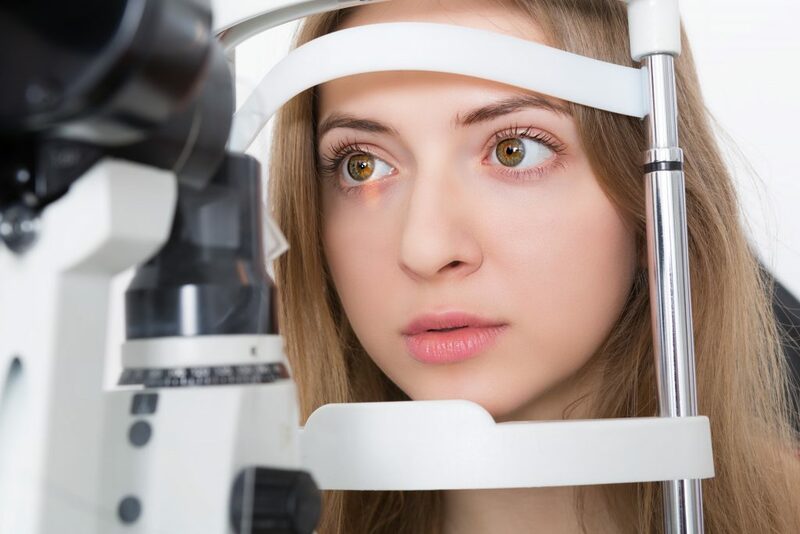 Eye emergencies come in all shapes and sizes, but no matter what sort you are dealing with, you must visit an eye care specialist immediately. 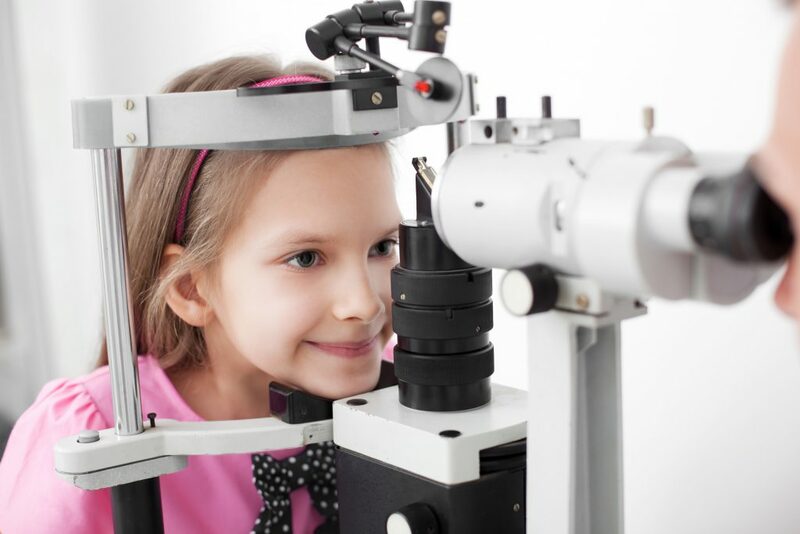 Only expert optometrists can locate the exact source and diagnose the effects of your eye emergency on your overall health, so please pick up the phone and call Kniaziew Optometry right away. DO NOT attempt to remove a foreign object that is resting on the cornea (the clear surface of the eye through which we see) or that appears to be embedded in any part of the eye. DO NOT attempt to wash the eye out with sink water, rather use a saline solution.